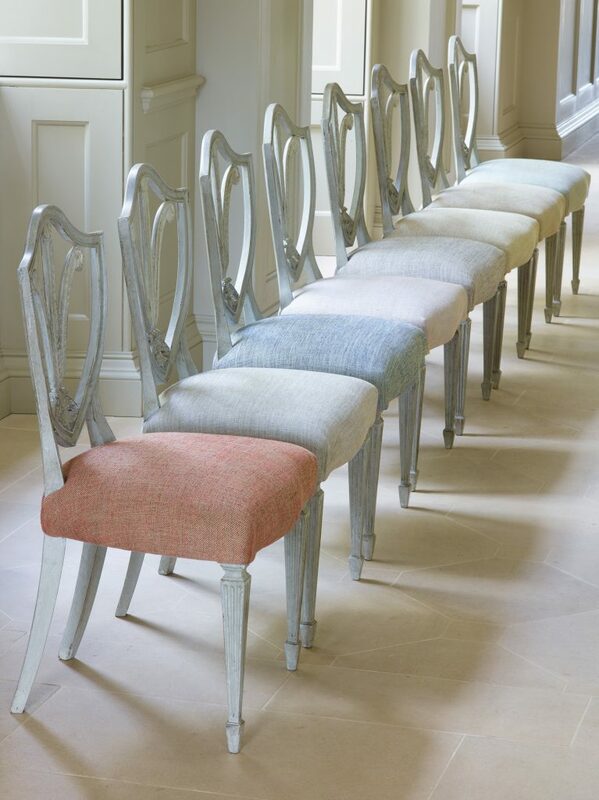 Customers often visit us asking for advice and wanting some tender loving care to their existing furniture. 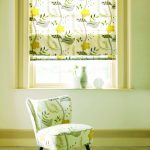 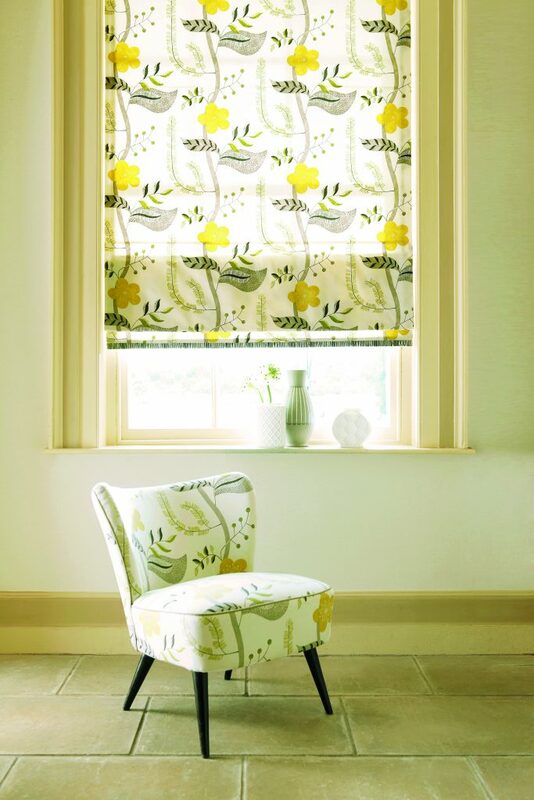 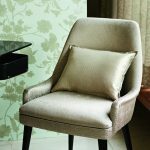 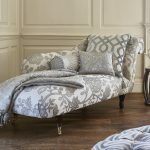 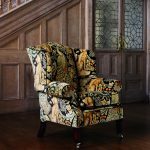 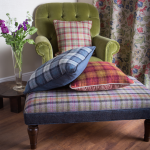 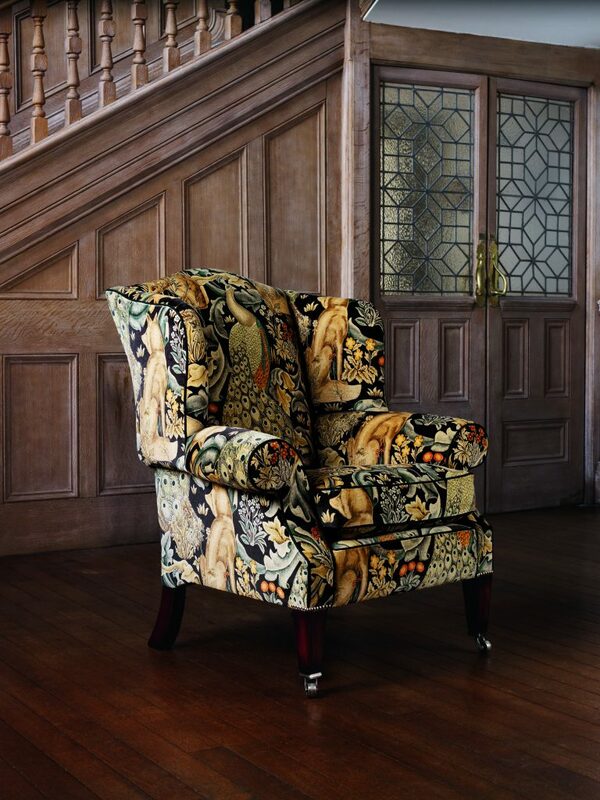 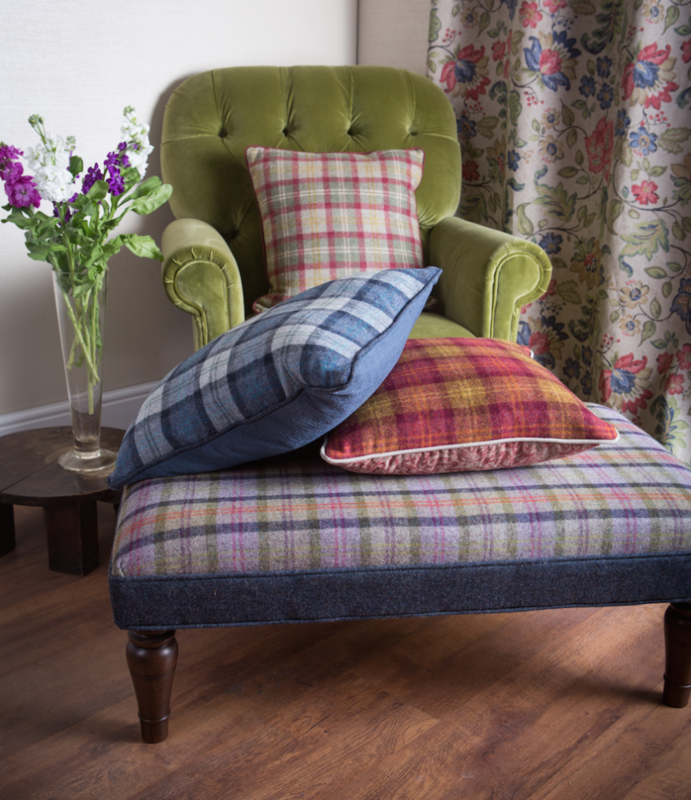 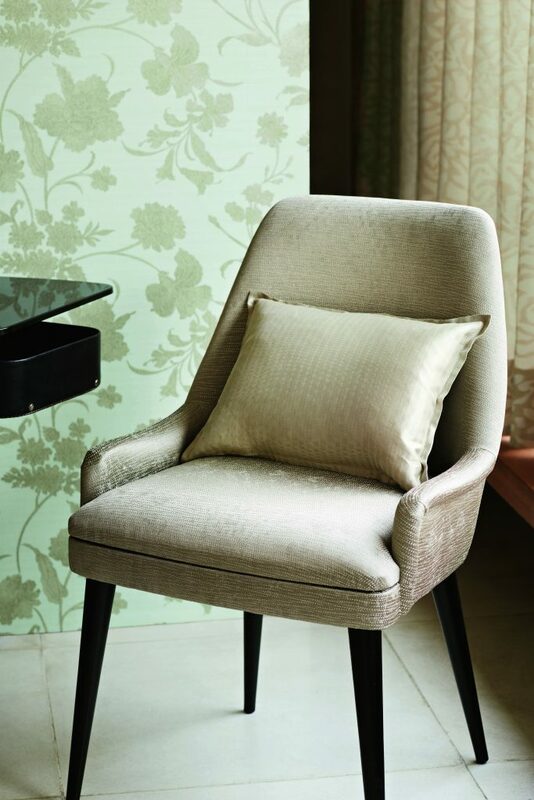 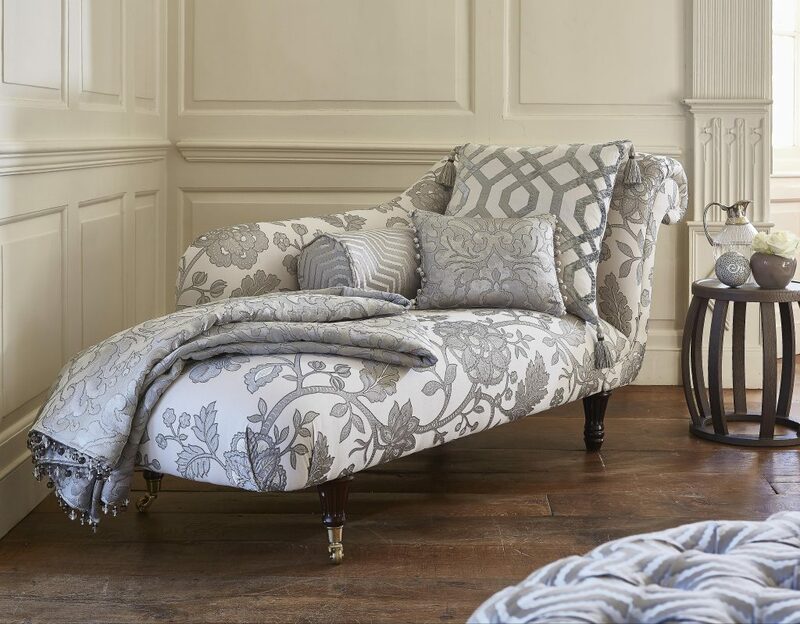 Our dedicated and experienced staff will help you through the process by bringing your old furniture to life through our range of superb designer fabrics. 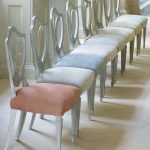 From contemporary looks to the more traditional, we have the resources and skills to work with every upholstery project we are given.